Illect Recordings and Imperial start off 2018 the right way… with a dope new single featuring Sareem Poems & Sojourn. New remix from Sareem Poems (founding member of L.A. Symphony) and Ozay Moore (formerly known as Othello and member of Lightheaded) with production by Soulseize and cuts by DJ PA. Here is a new remix by Swiss beatmaker, Soulseize. 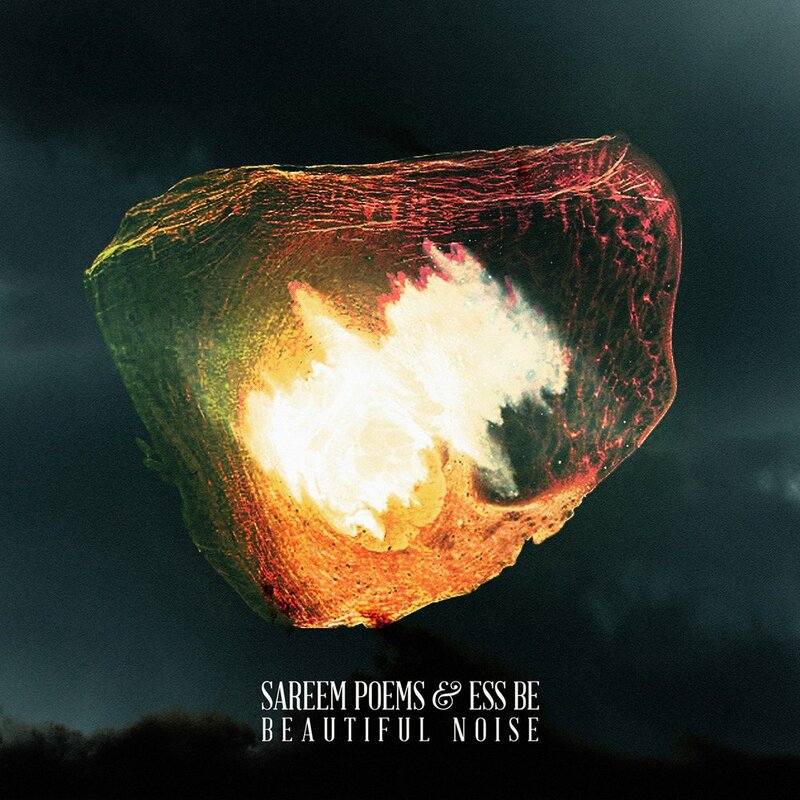 He takes on a Sareem Poems(@SareemPoems) track on this one.